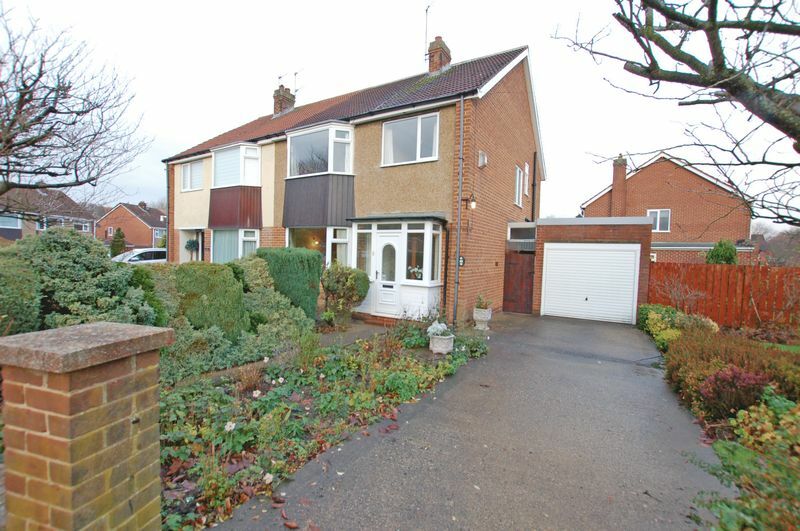 We offer to the market this beautiful larger style traditional semi-detached on The Oval in Woolsington. 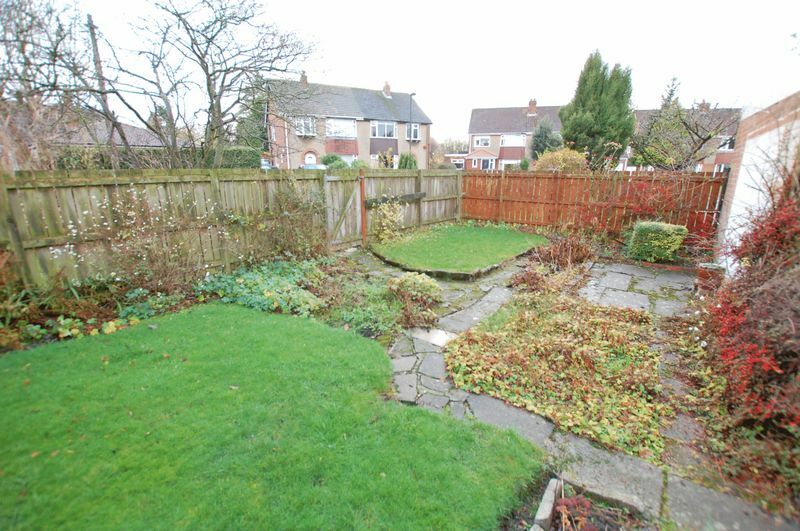 This exceptional property benefits from a superb plot with a generous additional side garden which must be seen to be fully appreciated. 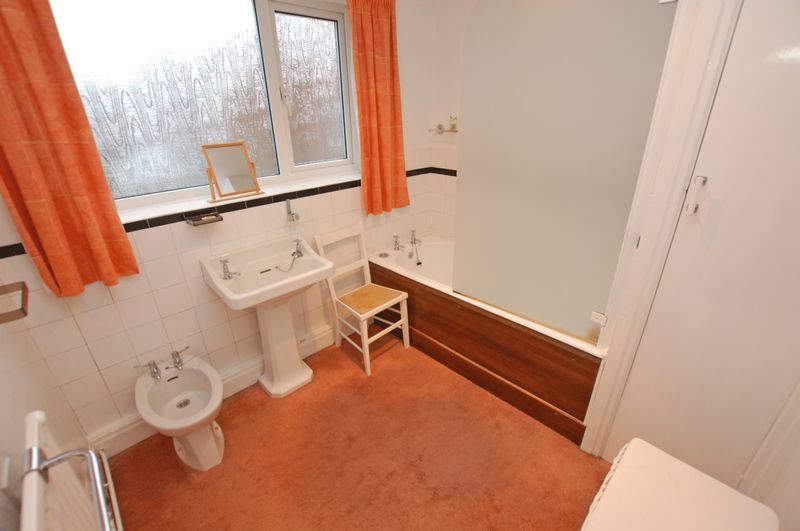 This property requires some cosmetic updating but is well maintained and boasts double glazing. There is great potential for buyers looking to extend or to put their own stamp on their new home. 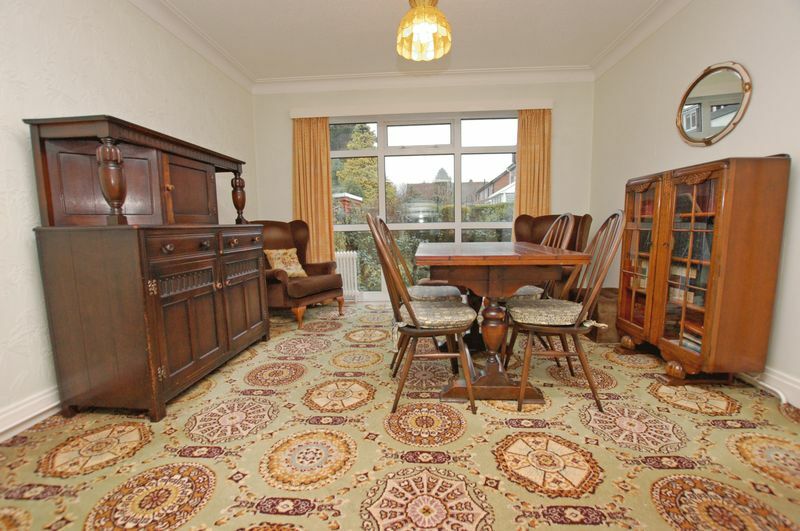 Accommodation comprises of: Entrance porch leading to the reception hall with cloaks cupboard, generous lounge with fabulous bay window to the front and open to the dining room to the rear which overlooks the garden. 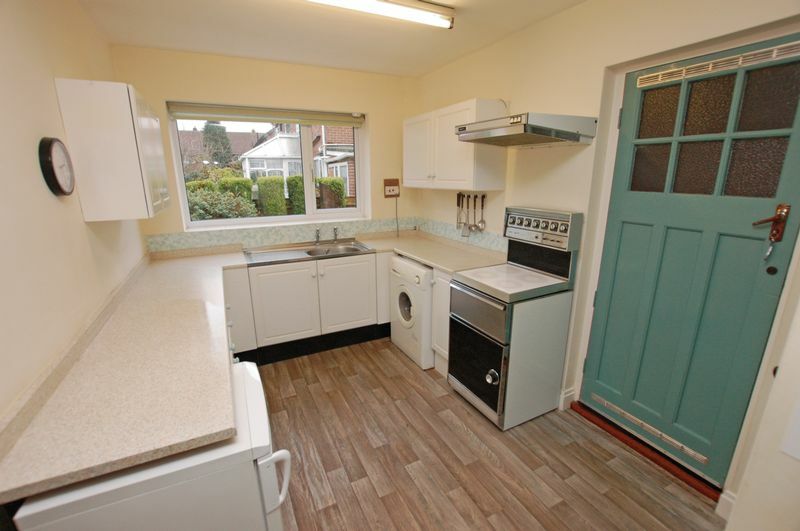 Completing the ground floor is the fitted kitchen with larder cupboard and side access to the covered walkway leading to the detached garage and garden. 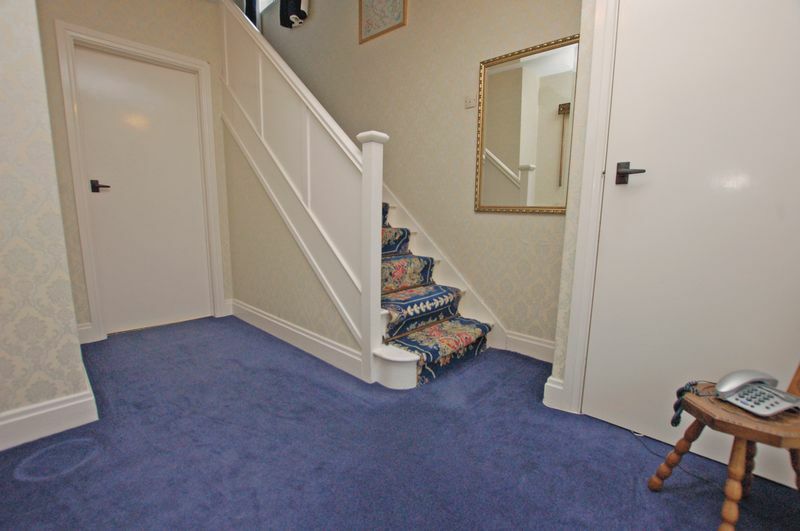 Stairs lead to the first floor landing, an impressive master bedroom with bay window, family bathroom with separate w.c and a further two bedrooms. Externally the property occupies one of the largest plot’s in the estate. 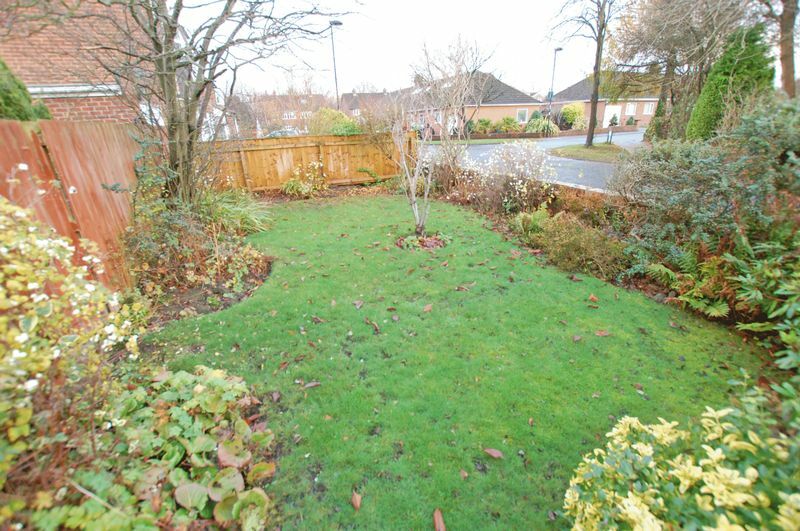 There is a double driveway, detached garage and magnificent landscaped gardens to the front, side and rear. The mature gardens are well stocked with an array of plants, shrubs and trees with areas laid to lawn, planted borders, rockery, paved areas and walled boundaries. 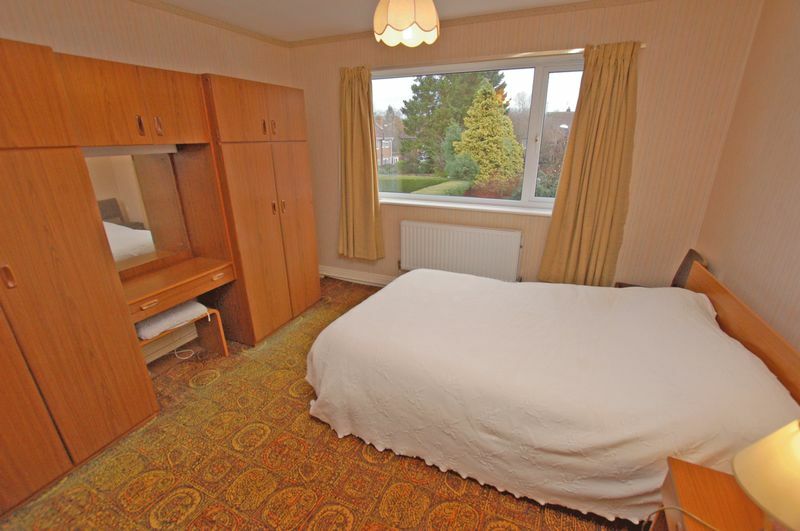 Woolsington has excellent local schools and amenities and boasts easy access to Newcastle City centre, Newcastle International airport and the Metro stations at Bank Foot and Kingston Park. 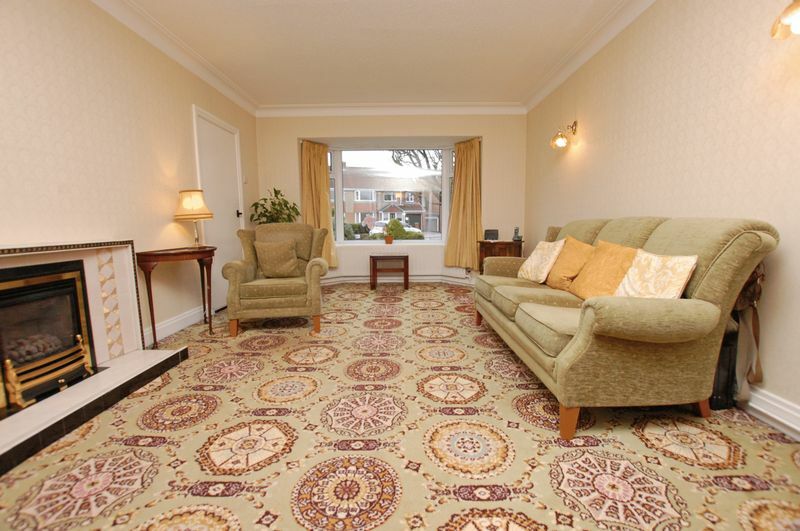 There are superb walks, restaurants and shopping facilities nearby. 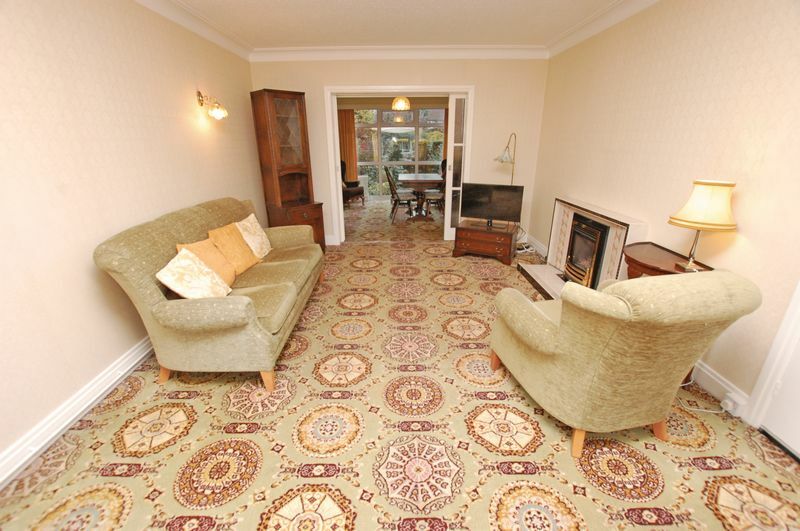 main_advert: We offer to the market this beautiful larger style traditional semi-detached on The Oval in Woolsington. This exceptional property benefits from a superb plot with a generous additional side garden which must be seen to be fully appreciated. 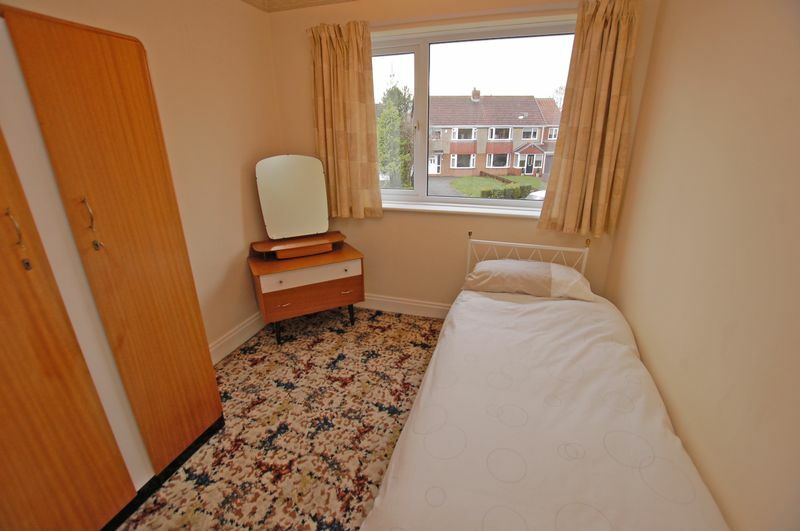 This property requires some cosmetic updating but is well maintained and boasts double glazing. There is great potential for buyers looking to extend or to put their own stamp on their new home. Accommodation comprises of: Entrance porch leading to the reception hall with cloaks cupboard, generous lounge with fabulous bay window to the front and open to the dining room to the rear which overlooks the garden. 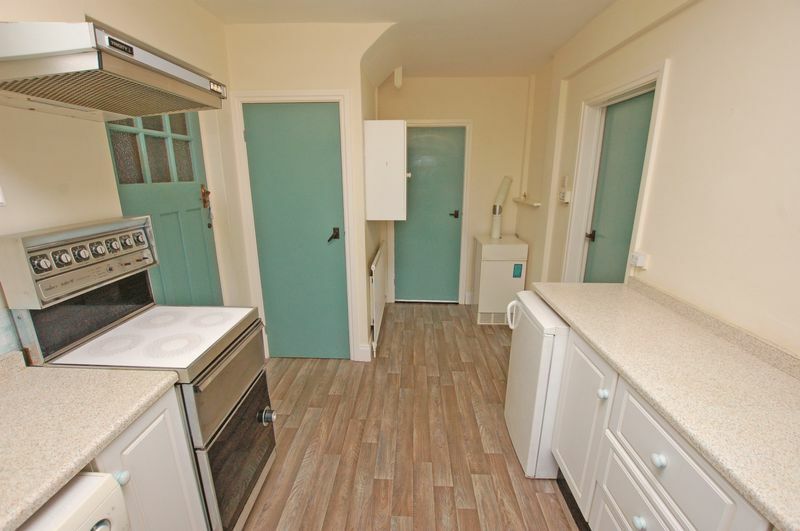 Completing the ground floor is the fitted kitchen with larder cupboard and side access to the covered walkway leading to the detached garage and garden. Stairs lead to the first floor landing, an impressive master bedroom with bay window, family bathroom with separate w.c and a further two bedrooms. Externally the property occupies one of the largest plot's in the estate. 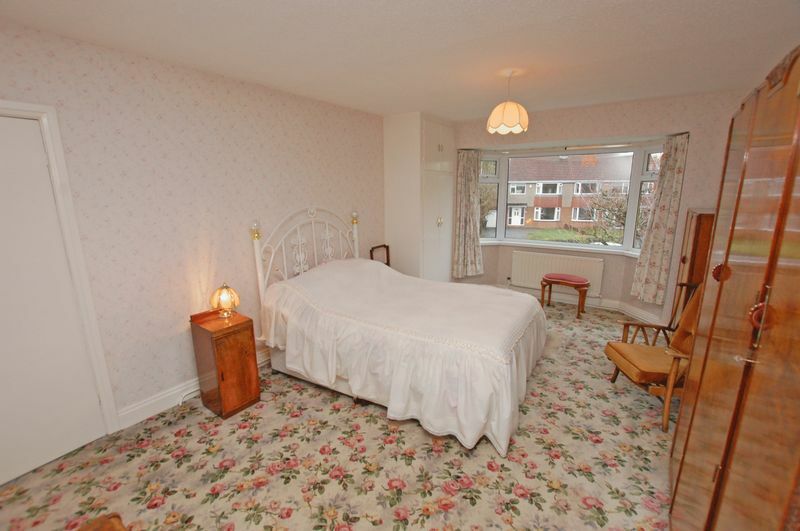 There is a double driveway, detached garage and magnificent landscaped gardens to the front, side and rear. The mature gardens are well stocked with an array of plants, shrubs and trees with areas laid to lawn, planted borders, rockery, paved areas and walled boundaries. Woolsington has excellent local schools and amenities and boasts easy access to Newcastle City centre, Newcastle International airport and the Metro stations at Bank Foot and Kingston Park. There are superb walks, restaurants and shopping facilities nearby.